Vietnam has begun drilling for oil in an area of the South China Sea claimed by China. A drilling ship on contract to international firm Talisman-Vietnam was working off Vietnam’s southeast coast, the BBC reported. A Chinese general cut short an official visit to Vietnam last month, with the drilling seen as the reason. General Fan Changlong, vice chairman of China’s Central Military Commission, left Hanoi after the authorities reportedly refused to stop all oil and gas exploration within the “nine-dash line” that marks the 80 per cent of the South China Sea that Beijing claims. 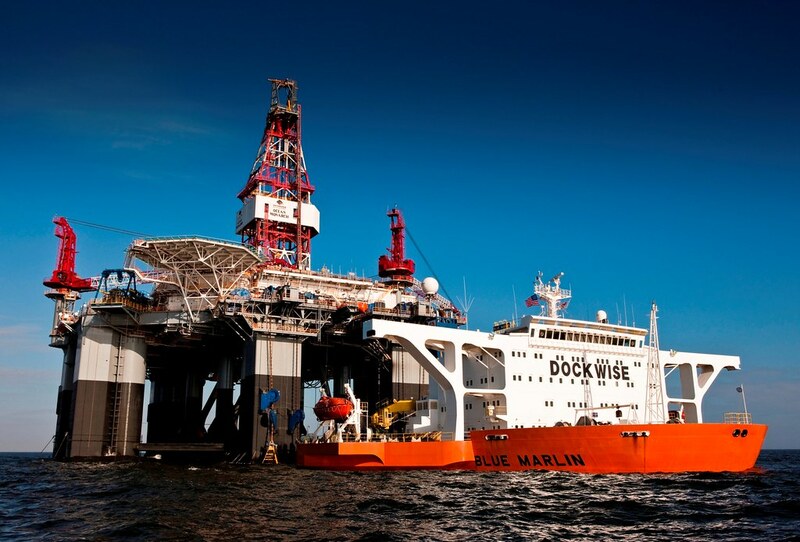 Ian Cross of Singapore-based Moyes and Co said the drillship Deepsea Metro I began exploring about 400km off the Vietnamese coast on June 21. Industry sources reportedly said the Talisman-Vietnam had been denied permission to drill over the past three years to avoid upsetting Beijing, raising a question about why Hanoi is suddenly more confident. Vietnam has long feared Chinese military action driving Vietnam from its 21 holdings in the Spratly Islands in the South China Sea. The area being drilled is called Block 136-03 by Vietnam and Wan-an Bei 21 by China, which has leased out the same area to a different company. In 2014 the Chinese rights to the area were bought by Hong Kong-based Brightoil. Two Brightoil director are senior members of China’s Communist Party. Talisman-Vietnam was previously owned by the Canadian firm Talisman but since 2015 has been part of the Spanish-owned Repsol group. Repsol was unavailable for comment. Vietnam, Malaysia, the Philippines, Brunei and Taiwan have competing claims with China. In 2014 the coastguards of China and Vietnam confronted each other in the South China Sea near the Paracel Islands to the north. The annual Vietnam-China border military defence friendship exchange has been cancelled, as an apparent consequence of the drilling operation. Hanoi might have decided with China promoting its near-global “Belt and Road” network and the new Regional Comprehensive Economic Partnership, it might have wanted to avoid a standoff over the South China Sea. China’s Communist Party congress is also starting as a further distraction to the maritime territorial dispute.